You can test your email auto responder from the Email Campaigns page. For each of your autoresponders you will see a grey “Send test email” button. 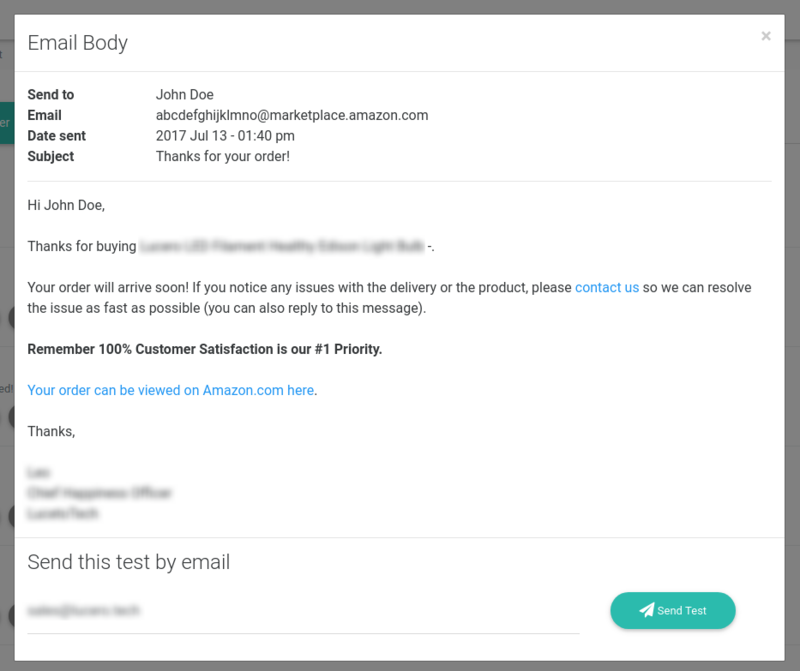 Click on it and a popup with your test email will be shown. The test email will have some fake information to make sure that all the variables are working. All the way in the bottom of the popup there is an option to have this test emailed to you directly.